It could be that they lack focus, motivation or confidence, there could be some emotional issue that’s holding them back – or they may have simply fallen behind and are finding it difficult to get back to where they were. Every parent wants their child to do better so whatever the reason, if your child isn’t getting the results you know they can achieve, private tuition can help child development in lessons and at exam time. 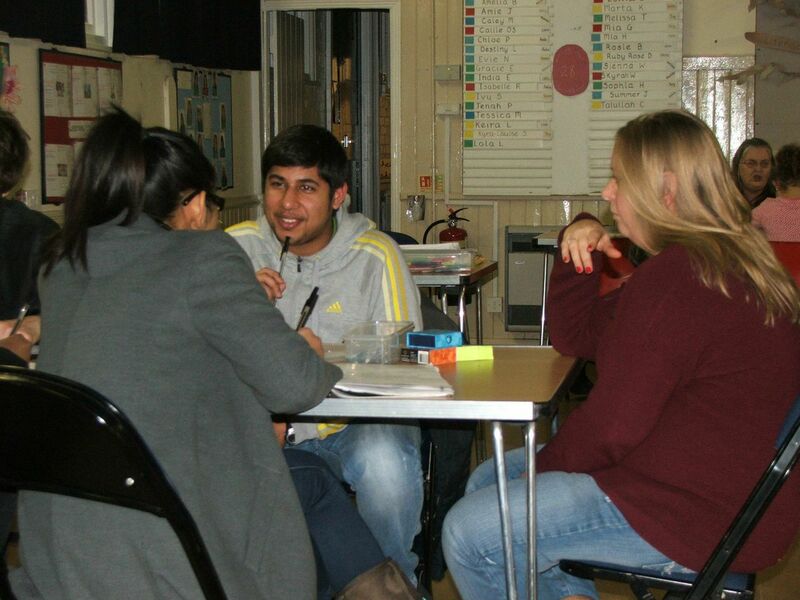 How our tutors work: We educate rather than train. When children are engaged, they start to enjoy learning again. Working with very small groups of children, we encourage them to ask questions, strike up dialogue and bounce ideas off each other. We support, motivate and challenge. This helps them overcome academic problems, achieve their potential and start to get the results they deserve. Every child is different. They learn in different ways and at different paces. We achieve the results we do because we mould our tuition around your child’s needs. And because the groups we teach are so small, we’re able to give individual support whenever it’s needed. After every session we’ll talk to you about the progress your child has made, listen to your views and discuss how we can develop in the weeks to come. Research shows that outcomes are better if parents are involved in their children’s development and regular feedback is invaluable for you, your child and us.